Excited??? We certainly are! 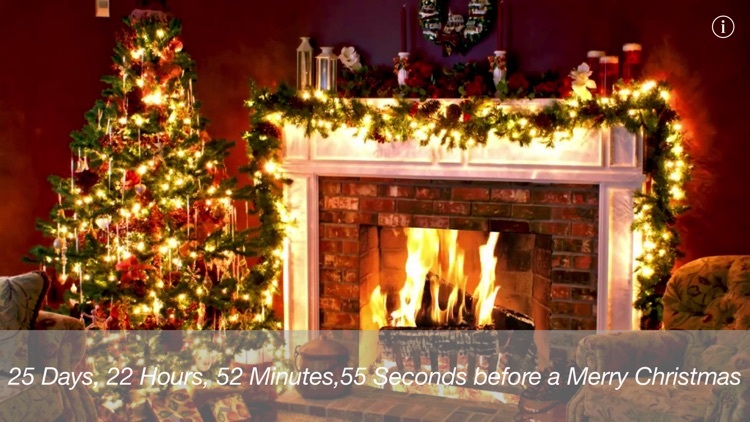 Our favorite holiday is coming so join in he excitement as we count the moments in style! 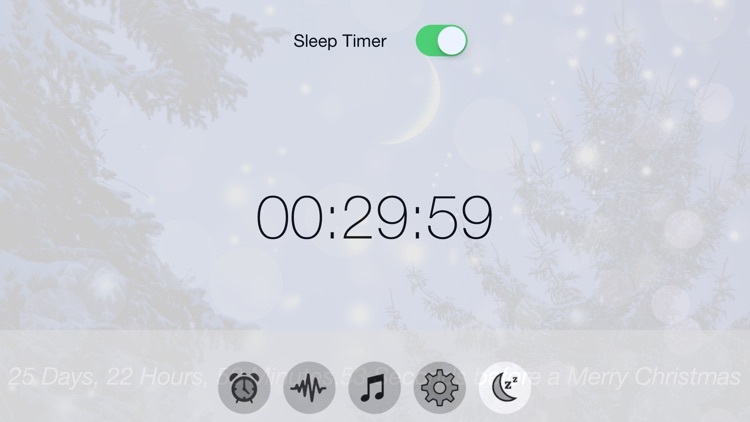 ** Featured By Apple Several Times! 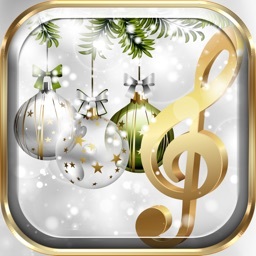 - - Enjoy beautiful Holiday music on your beautiful new device! 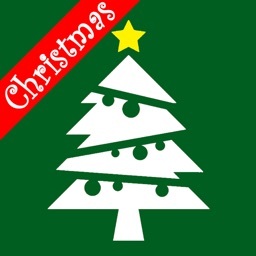 - - Keep the Christmas Spirit All Year Round With The Christmas App! 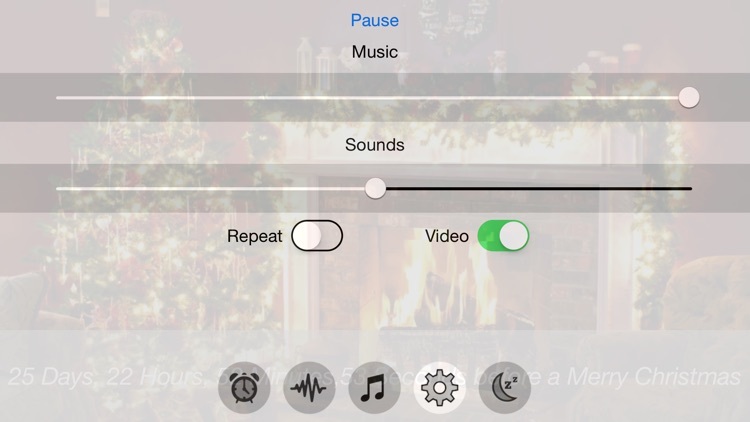 - - Plug in some speakers or headphones and the Christmas App will take you away. 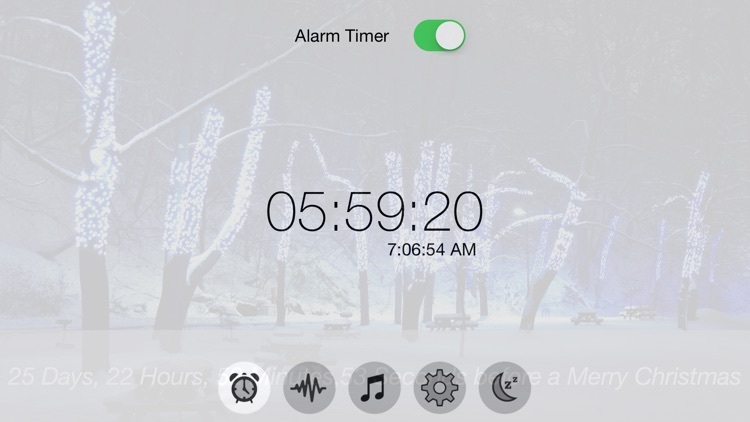 * Features: Christmas Carols performed by REAL musicians and artist, Countdown-To-Christmas & a Sleep Timer so you can go to sleep listening to your favorite Christmas Music. All for One Low Price!! * Tis The Season! 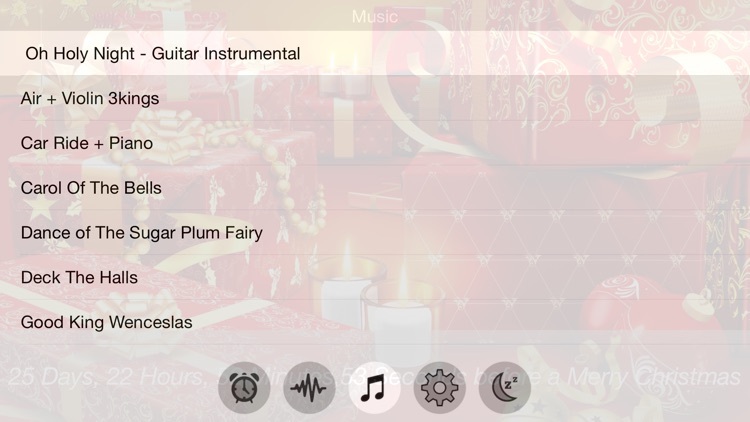 So Break Away; Listen, Relax & Sing Along with the Christmas app. -Have you ever just needed a break from your day? Well, this is an incredible way to wind down and relax. 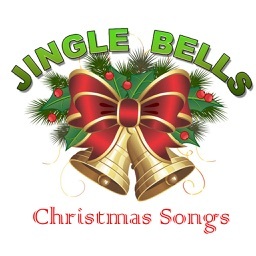 - Enjoy a variety of many of your Favorite Christmas songs as you shop or relax. 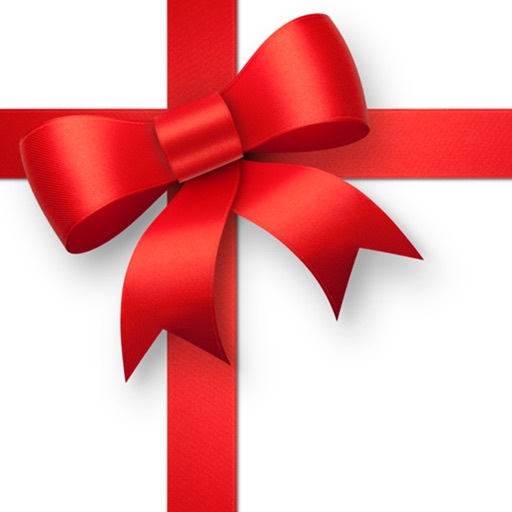 Enjoy these beautiful vocal and instrumental performances. 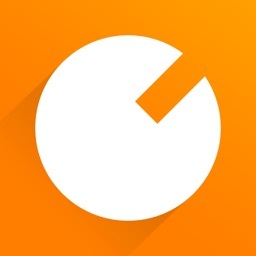 - Rearrange Song in your desired order. * BUY NOW! and enjoy! 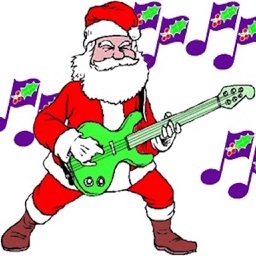 Check out XME's MUSIC HEALING too!